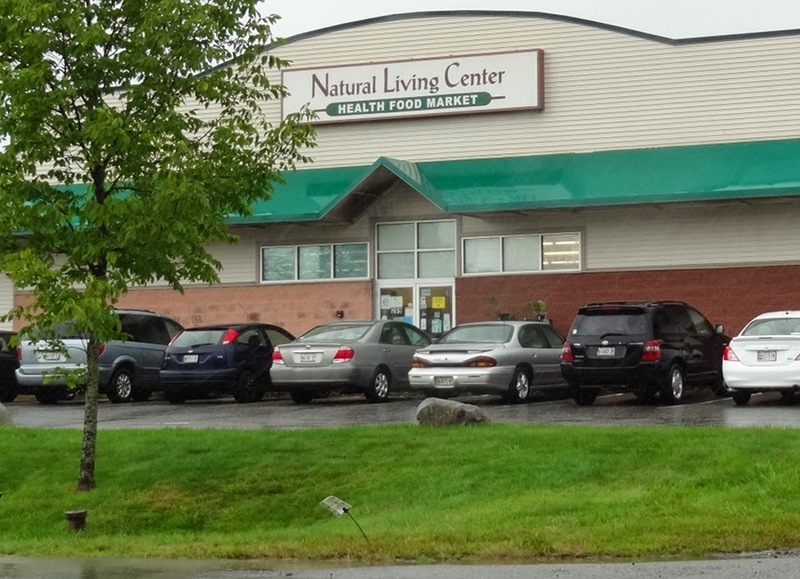 Ever tried the deli at the Natural Living Center? Tucked away toward one end of the shop, it's a fun little place to grab a cup of homemade soup or order a build-your-own sandwich. Eat in or take out. The Natural Living Center (NLC) is THE place to shop for those hard to find organic ingredients and bulk items. Just keep off the grass on your way out to avoid those pesky pesticides! The NLC is located at 209 Longview Road.